The classics have endured because they are timeless, providing a look and feel that stays fresh year after year. 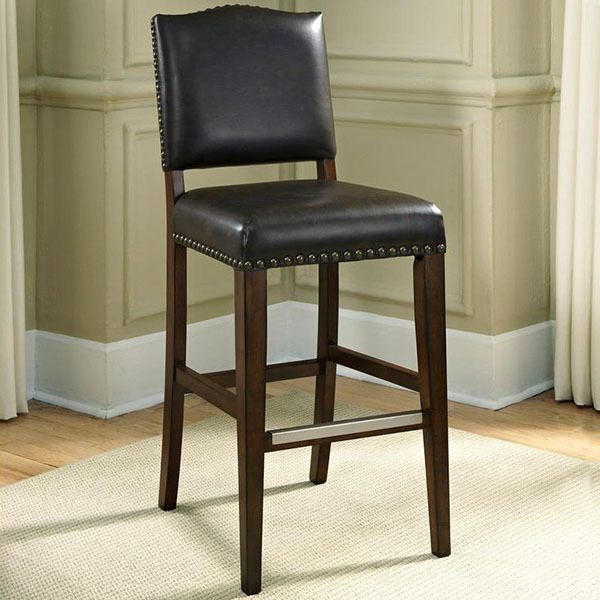 The Worthington Counter Stool by American Heritage uses the classics to create a timeless kitchen counter stool that will never go out of style. Traditional touches can be found throughout the design, from the simple legs to the nail head trim seat cushion to the gently sloping chair back. 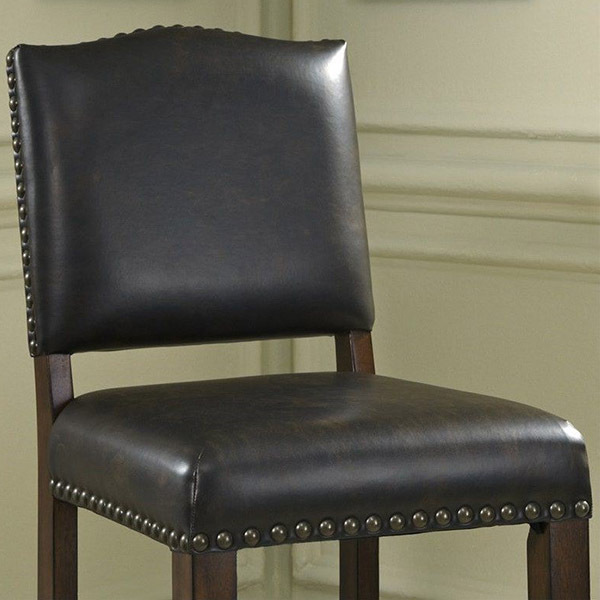 The Worthington is available in a beautiful Suede brown finish with a dark Tobacco bonded leather seat. It comes with free shipping nationwide from Family Leisure and will fit perfectly into your game room, den or bar area. 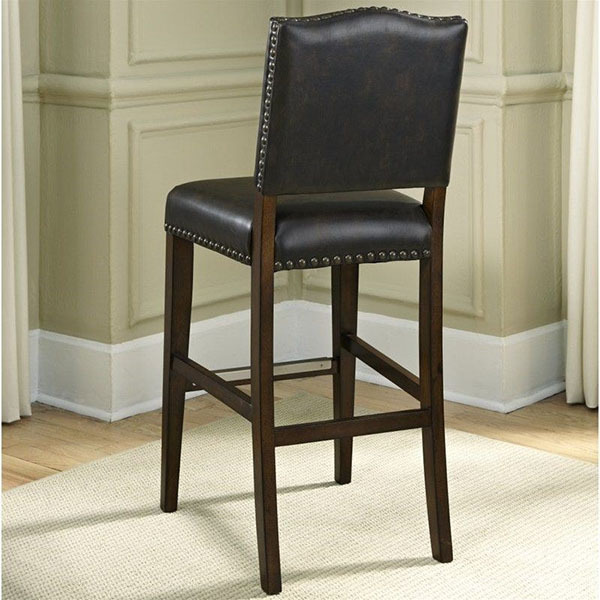 The Worthington Counter Stool by American Heritage is a safe and worthy investment.